This year, Summer was a scorcher. The thermometer often tipped 35 degrees plus for weeks at a time. Needless to say our skin copped a beating… When it comes to refreshing your skin, refining your complexion and boosting radiance, Winter can be your best friend. Starting from the top, we’ll guide you through your Winter skin maintenance ritual to ensure you reach complexion perfection in no time. In summer our oil flow can be all over the place. We tend to reach for purifying power cleansers to banish oil, grime and congestion from our summery complexions. When selecting a cleanser it’s important to look for something that won’t strip your skin of essential moisture, instead nourishing it with vitamin-rich, active ingredients. Steer clear of soap based products with synthetic foaming agents and long lists of chemicals that could exacerbate your skin woes. ASI’s preservative, soap, fragrance and chemical free Multivitamin Foaming Cleanser gently removes makeup and impurities with a natural coconut foaming agent that won’t leave your skin with a dry, tight feeling. Replenishing your skin’s natural PH balance and boosting luminosity is essential when the temperature begins to drop. During winter, skin can appear dull and lack lustre. Ensure your summer glow lasts the distance by switching to a rich, vitamin infused moisturiser by day and a radiance boosting serum by night. Look for products containing Vitamin C and Retinol clinically proven to reverse the signs of ageing to restore your skin’s youthful vitality throughout the cooler months. 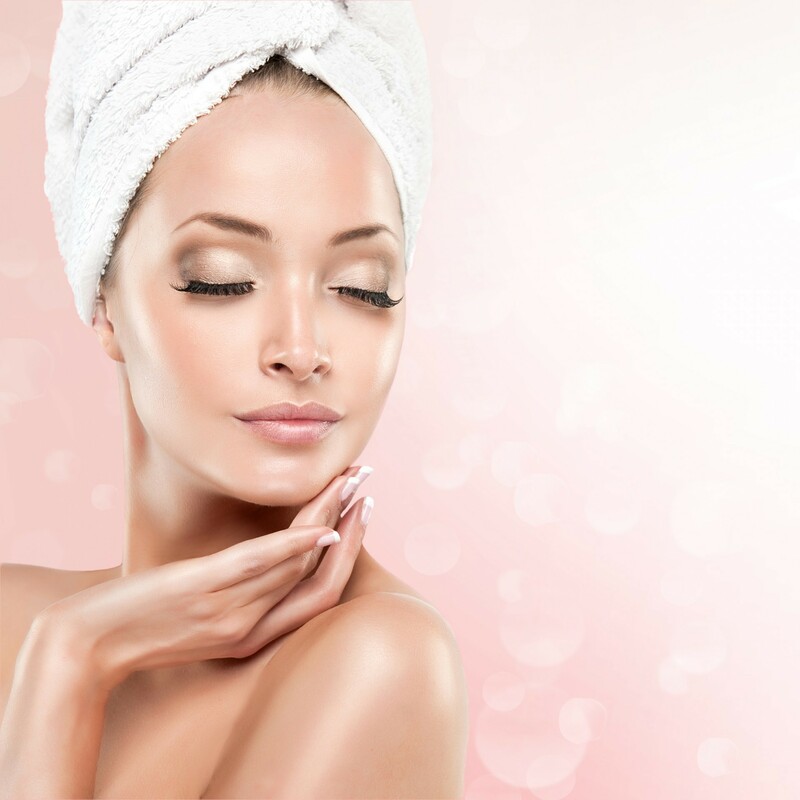 Winter is a girl’s best friend when it comes to indulging in a gorgeous facial or advanced skin treatment. Options like microdermabrasion, peels and IPL skin rejuvenation are best performed in Winter so it’s the perfect time to invest in your long term skin health. Our skin will be less exposed to harsh UV rays, toxins and intense humidity in Winter so why not rejuvenate, restore and protect your skin at a time when you’ll see maximum results. Topical skin treatments are only one side of the story. In Winter, and infact year round, your mind and body health is essential for a gorgeous glowing complexion. When winter hits it’s time to stock up on foods rich in Vitamin C and A found in dark leafy greens plus yellow / orange fruit and vegetables for optimum skin health. Finding quality supplements free from chemicals, preservatives and synthetic fillers can fill in the gaps of the modern diet and help you achieve gorgeous clear skin from within.